Welcome To Visions Optique’s Blog! 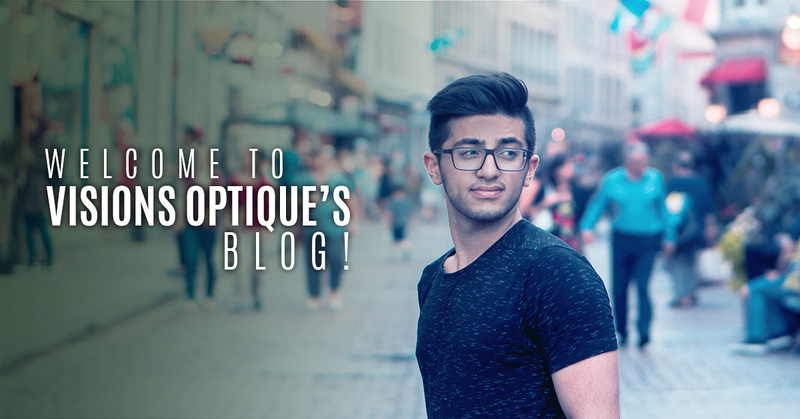 Hello and welcome to Visions Optique’s blog section! We are glad you have taken the time to visit this site and read what we are about. Chances are you are looking for eyecare and optical services. Luckily, you found the right place. Visions Optique & Eyecare specializes in — you guessed it, optometry. Dr. Uelner, our in-house optometrist, is experienced in and dedicated to overall optical health and preventative eyecare. If you are needing to schedule an eye exam, you can feel confident that Dr. Uelner and her staff of opticians will provide you with thorough eyecare, preventative exams, and prescription lenses. Having your eyes examined regularly is beneficial to your overall health. Not only are you ensuring that your eyesight is in good condition and adjusting your prescriptions when necessary, but you are preventing eye diseases, like diabetes, glaucoma, hypertension, and macular degeneration, just to name a few. Routine eye exams are especially important for older individuals, as common diseases and causes of blindness become more likely. Schedule Your Eye Exam With Dr. Uelner Today! While scheduling regular comprehensive eye exams will aid in preventing diseases and the loss of vision, there are steps that can and should be taken daily to maintain the health of your eyes and eyesight. Follow along as we list out a few basic steps you can take to ensure the quality of your eyesight and eye health. The sun has harsh UV rays that can damage your eyes and can increase your chances of developing cataracts and macular degeneration. Both of these can affect your quality of vision. Shielding your eyes from the sun, simply by wearing a pair of sunglasses, is all it takes to decrease your chances of getting cataracts or macular degeneration. 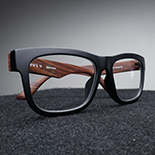 Here at Visions Optique, we have a wide selection of designer glasses frames. If you’re looking for a pair of quality, yet stylish sunglasses, we can supply you with that. Ensure that your glasses or contact prescription is up to date. 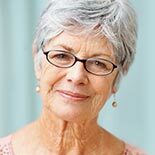 If you don’t wear glasses, but are often looking at a computer or phone screen, talk with an eye doctor about getting prescription lenses. Rest your eyes every 20 minutes. A good rule of thumb for giving your eyes a break is to look 20 feet away for 20 seconds every 20 minutes. This is simple, yet effective. Maintaining the health and wellness of your eyes is critical for your overall well-being and shouldn’t be a second priority. These are just a few simple steps you can make a habit to ensure your eyes are in good condition. Routine eye exams will further examine your optical health and vision. Continue following along with this blog section on our site for more information on preventative eyecare and maintenance. Thanks for joining us, and be sure to schedule your eye exam with Dr. Uelner at Visions Optique today.